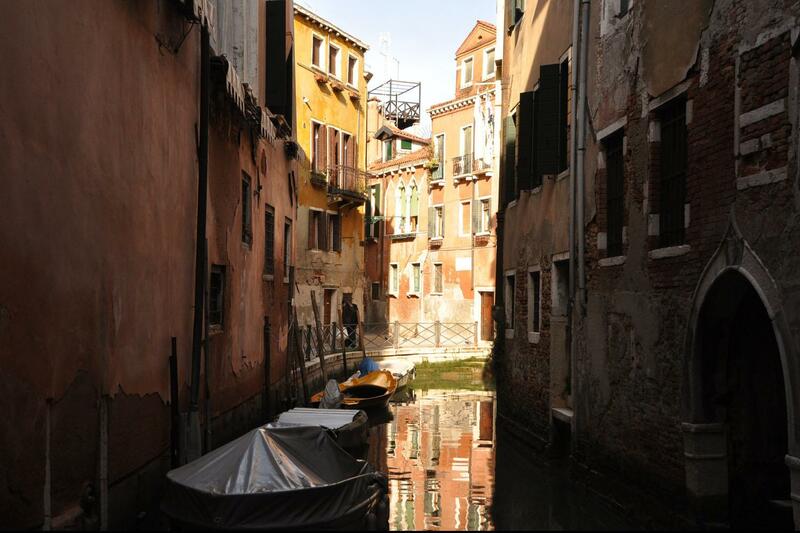 Enjoy a private tour of the Cannaregio district and the famous Jewish Ghetto, led by licensed expert Venice tour guides! 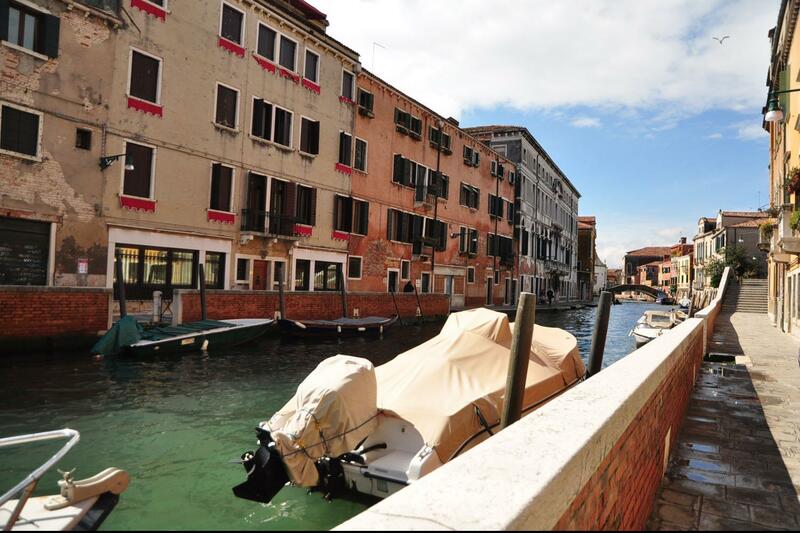 On our Private Cannaregio & Jewish Ghetto Walking Tours in Venice discover the lively and vibrant atmosphere of the most residential part of the city, where the few Venetians left in town still live! 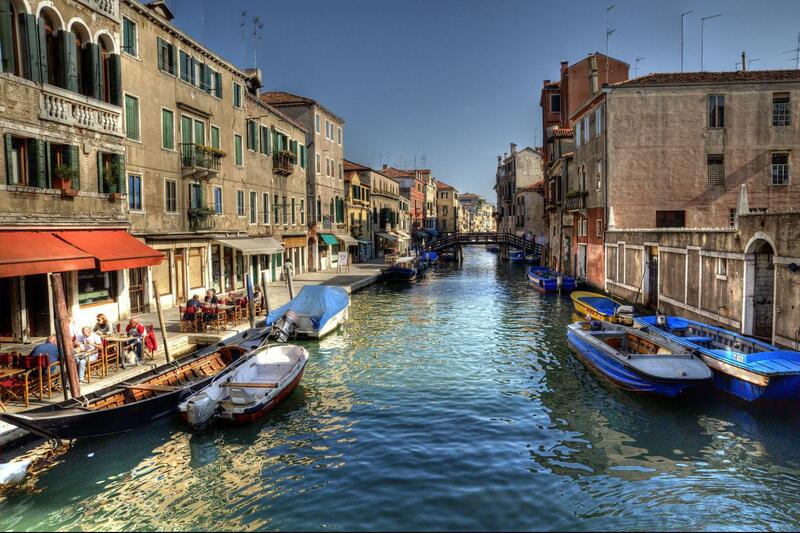 During these Private Venice Walking Tours through the Cannaregio district enjoy many detours to encounter homes of famous Venetians like Tintoretto and Titian, delightful anecdotes and stories of past residents of this picturesque area of Venice, along with sweeping views of the northern lagoon where we'll be able to discuss the vital role that the Lagoon played in the history of a city built from fear. 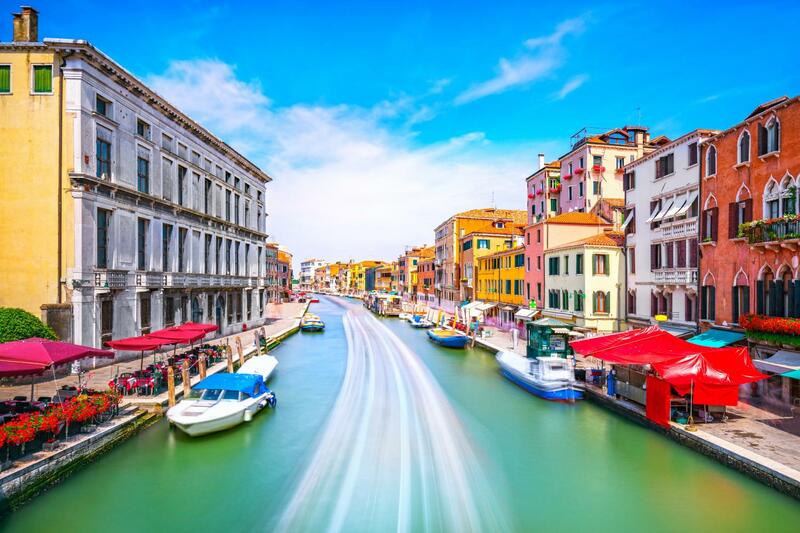 After a fascinating walking tour through the Cannaregio district, we'll spend the second part of the tour exploring the famous Jewish Ghetto. A city within a city, and you'll learn how the Jewish community lived here over the centuries. And what role they played in the history of Venice. 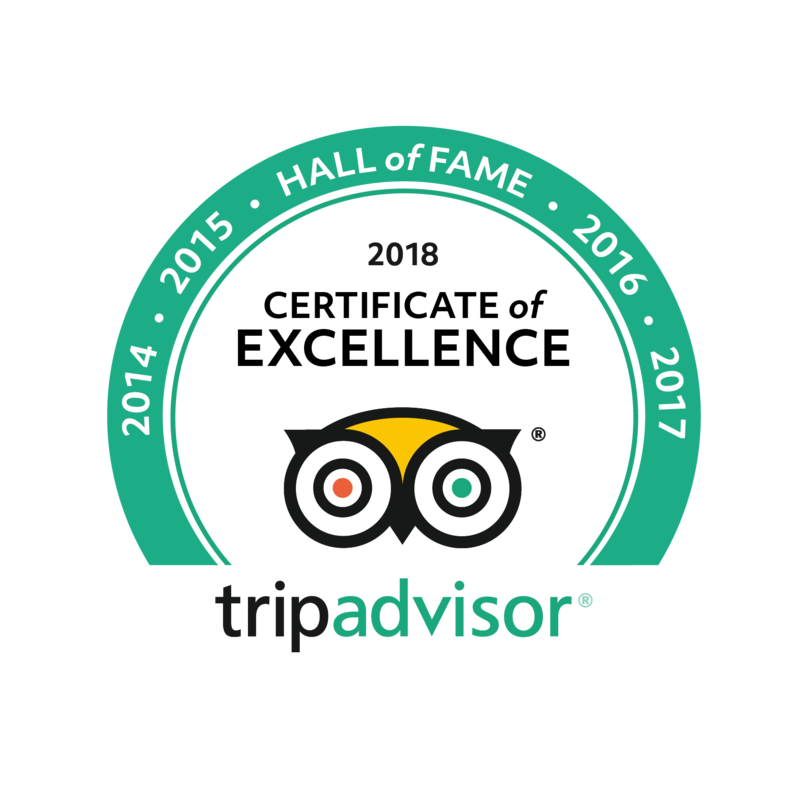 Entrances to the Jewish museum and synagogues are not included, as they are strictly controlled by the Jewish community (can be visited after the tour). 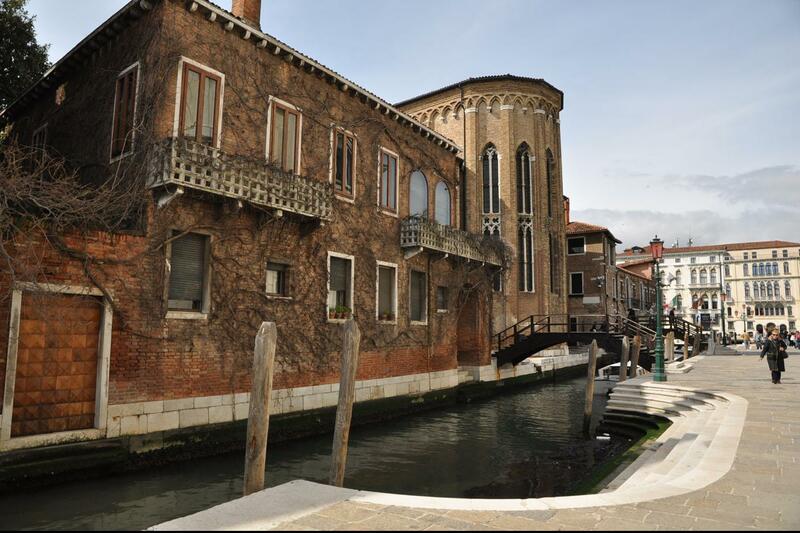 This tour finishes in the Jewish Ghetto, and those wishing to visit the Jewish Ghetto can do so at the end of our Private Venice Walking Tours of Cannaregio & Jewish Ghetto. 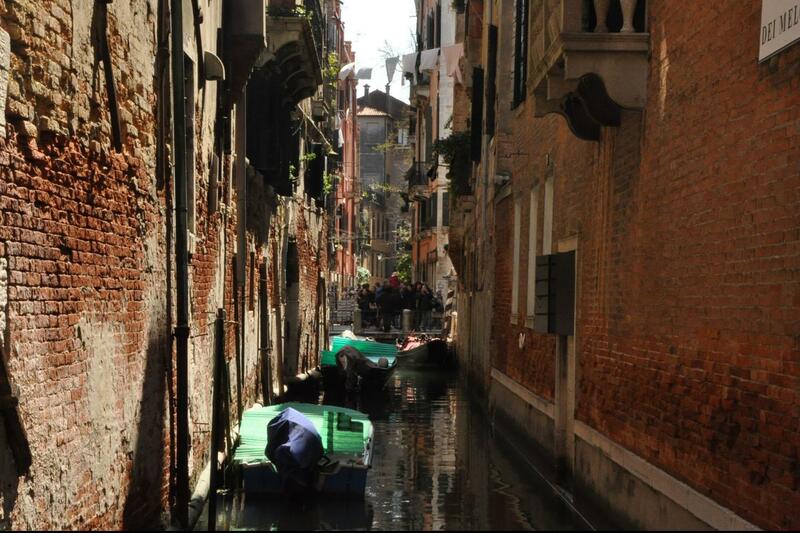 I enjoyed learning about the less touristy Venice. Excellent tour, very informative. Great tour guide.